Central and northern Hungary are far less busy than the country’s capital. In fact, only a few travelers choose to explore the region outside of Budapest. However, if you’re looking for delicious wines, quiet mountain hikes, and impressive caves, this might be the ideal destination for you! Two of the country’s best-known wine regions are located in central and northern areas of Hungary: the Tokaj region — famous for its white dessert wines — and the vineyards around the baroque town of Eger. Both regions offer visitors the opportunity to taste their local delicacies in wine cellars, or on tasting tours. Eger is especially well-known for its Valley of the Beautiful Women, where the legendary dark and rich red Bull’s Blood wine is produced. The picturesque town of Eger is surrounded by vineyards. The Bükkalja wine regions of the Bükk mountains start at the border with Eger. This area is well-known for its white wine, which started to be produced in the 14th century. Alternative wine regions include Hungary’s largest exporter, Mátra — located on the southern slopes of the Mátra mountains — and the Etyek-Buda region — just 30 minutes from Budapest and famous for its sparkling wines and fragrant whites. Whilst most of Hungary is pretty flat, many of the wine regions in central and northern Hungary lie close to mountain ranges. The highest of these is Kékes (1,014 m), which is also Hungary’s highest peak. 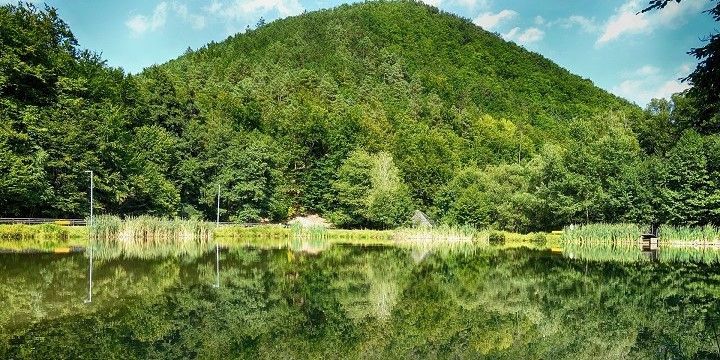 Whilst Hungary’s mountains might not be as impressively high as those in neighboring countries like Austria, the Mátra, Bükk, Zemplén and Börzsöny Mountains are well worth visiting for their natural beauty. The Zemplén Mountains feature amazing natural beauty. Afraid of heights? Check out the region’s caves instead! You’ll find some of the most impressive ones around the city of Miskolc (near to the Bükk Mountains). The Aggtelek National Park, located by the Slovakian border, meanwhile, is home to almost 300 caves: parts of Europe’s largest stalactite cave, Bardla, also lie within Aggtelek. Budapest isn't just home to an extensive cave system, it’s also full of other must-see spots, like the Danube. 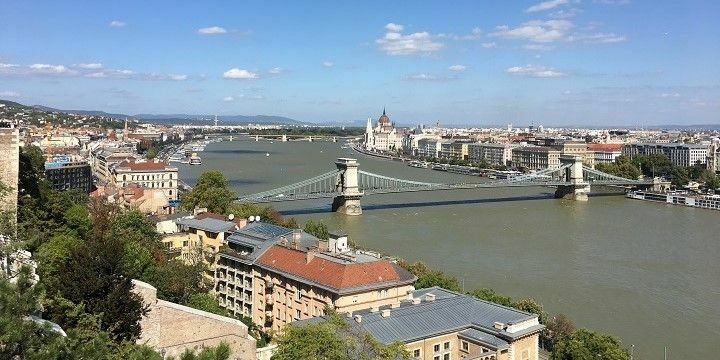 Walk along the city’s river to see the famous Castle Hill, the Hungarian Parliament, and grand bridges connecting Buda and Pest. There are many great spots to get a view over Budapest. Afterwards, take a break on Margaret Island, or splash some cash on Andrássy Avenue, before getting a drink in one of the famous crumbling bars, built out of the city’s ruins. 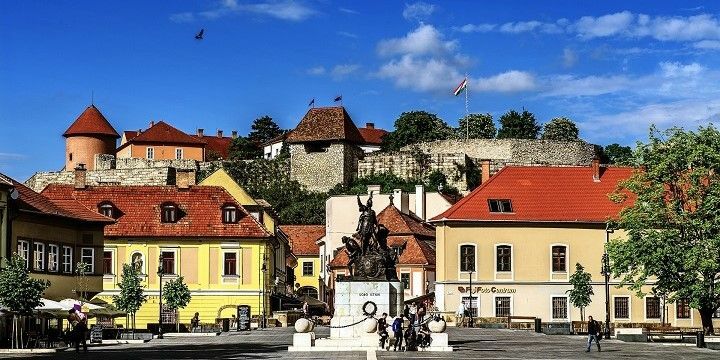 If NextStop24 helped you to choose your next travel destination, we'd be very grateful if you’d search for your accommodation and things to do in central and northern Hungary through these links. They're affiliate links, which means that we will receive a small commission for every booking made through them. There are no extra costs for you; you'll simply be helping to keep NextStop24 running. Thanks!